You have a lot of choices when it comes to selecting a dentist. This is why our entire practice is built around what is good for you. 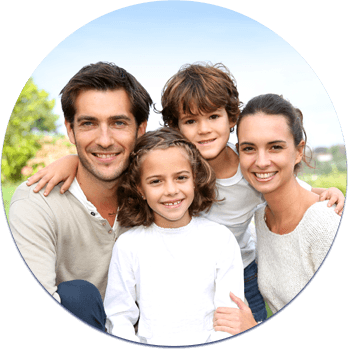 From flexible, convenient appointment hours to proactive screening for oral cancer, we put you and your family first. Our doctors only see one patient at a time, and take the time ask questions and to listen. When Dr. Hainer founded our practice in 1992, Kent was a very different place. 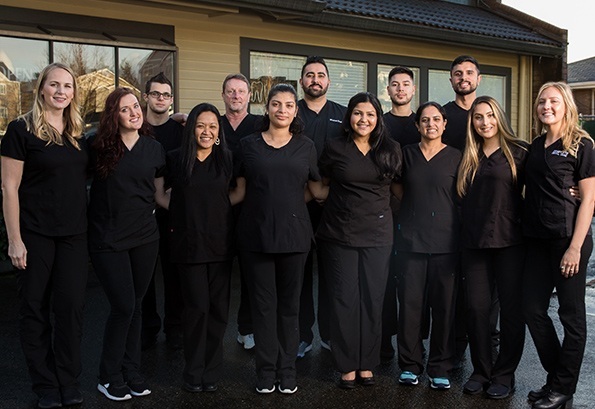 We treat every patient like a member of our family, and we do what is right. This is the reason we exclusively use low radiation, digital x-rays, and why we are happy to meet you in the office for a dental emergency on a Saturday afternoon. Toothaches and accidents do not always happen at a convenient time. 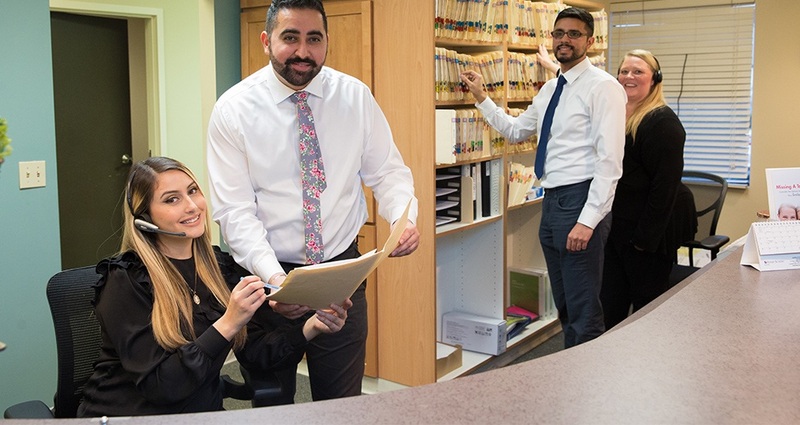 We accept weekend emergency calls and have a special system in place to get you a same-day appointment whenever possible. Life is busy. Going to the dentist should not be a challenge. This is why we offer block scheduling for families – so you can all visit at the same time – and why we have extended and weekend hours. 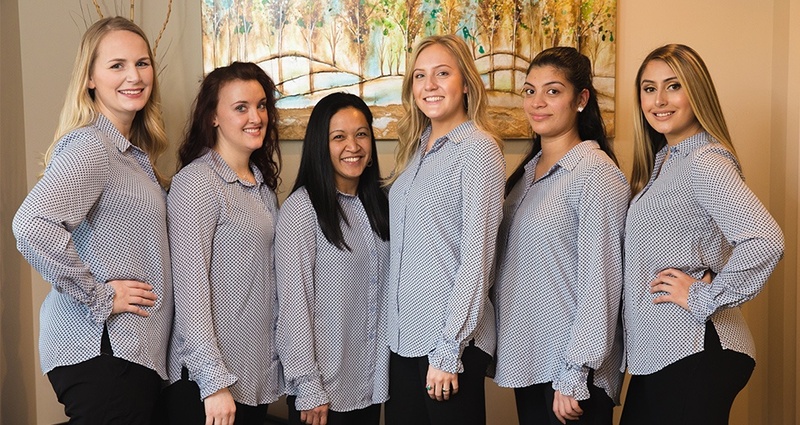 We welcome your dental insurance, and our team of experts is happy to handle the related paperwork. Best of all, our in-network status with most plans helps you save money. Without a doubt, our personal attention to every patient is what makes us different. At the same time, we utilize all of the best technology to add comfort, convenience and accuracy. Our practice depends on the loyalty of our current patients. At the same time, we welcome new patients. In fact, more than 70% of our new patients come from referrals. There is no better compliment. Life is busy. Going to the dentist should not be a challenge. This is why we offer block scheduling for families – so you can all visit at the same time – and why we have extended and weekend hours. It is also why we are an in-network provider for all the leading insurance plans. 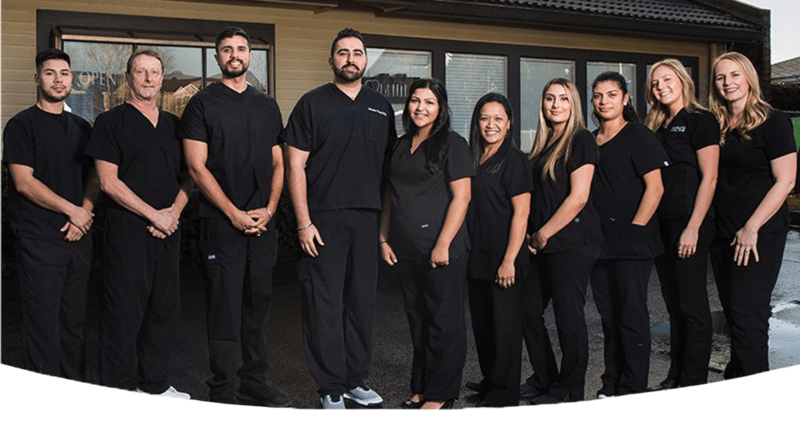 From your kids to your parents, Dr. Hainer and Dr. Dhaliwal want to be your dental providers. 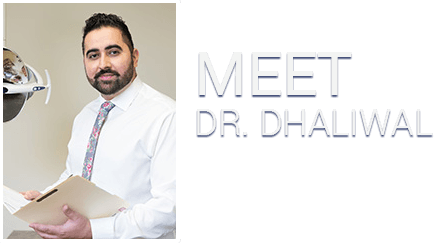 Dr. Dhaliwal is proud to take the time to listen to every patient and to get to know you. 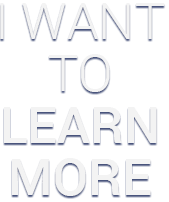 In fact, he welcomes the opportunity to answer your questions personally, even before you become a patient.